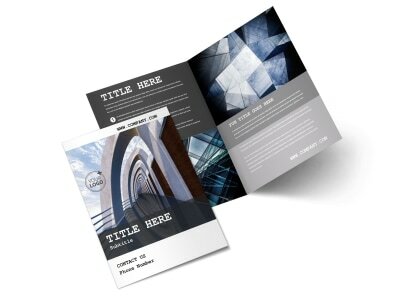 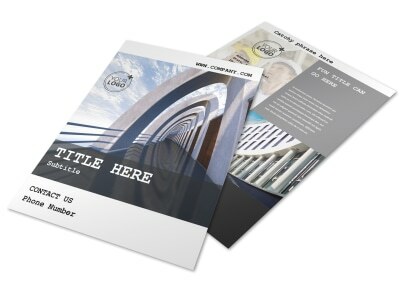 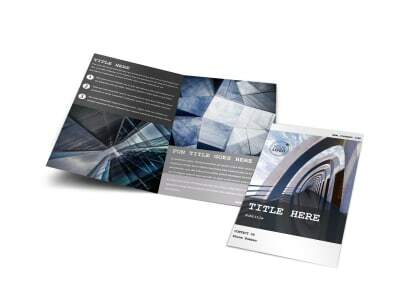 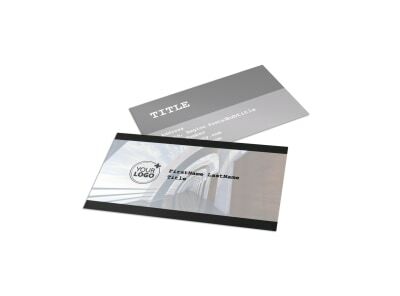 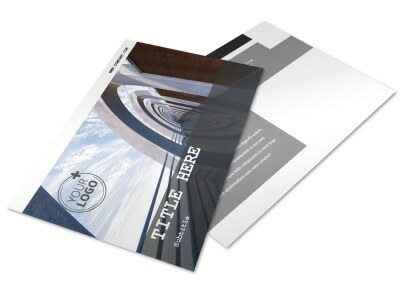 Customize our Modern Architect Flyer Template and more! 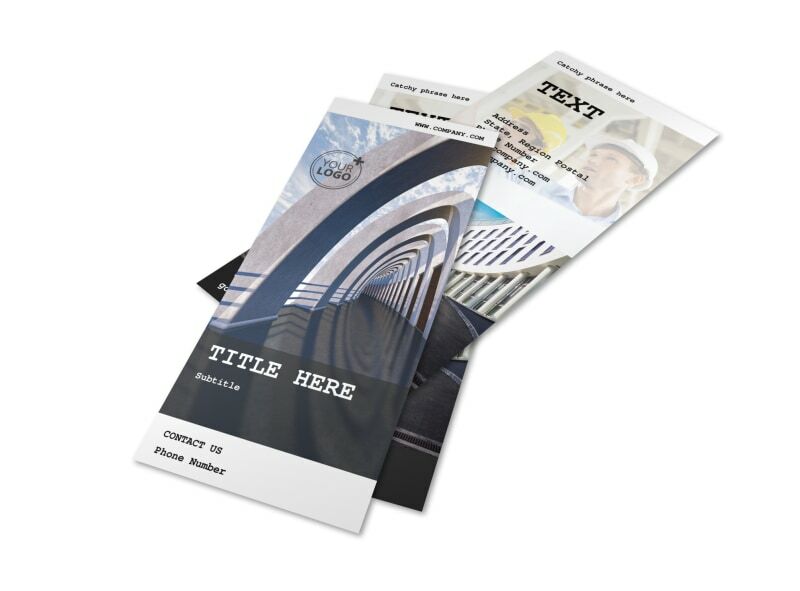 You're a design genius, so let it be known with modern architect flyers describing what you bring to the table for prospective clients. 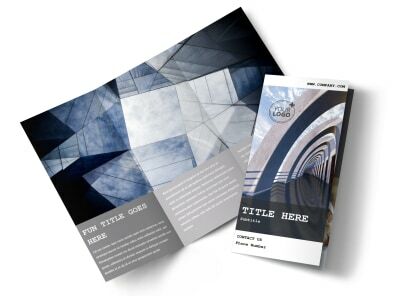 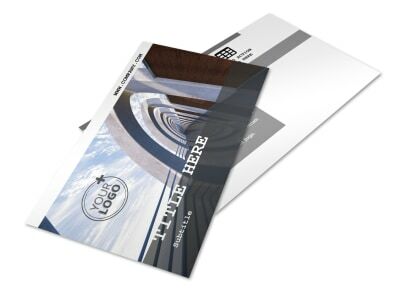 Get your flyer design on lockdown with just a few mouse clicks; add images, artwork, graphics, and more, and then use custom text to broadcast your message far and wide. 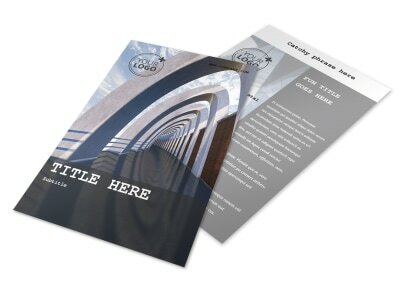 Get busy designing your head-turning flyers today!